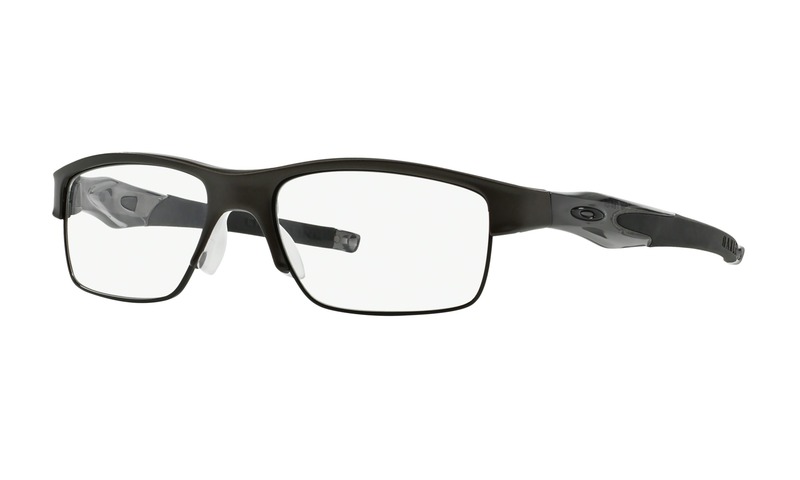 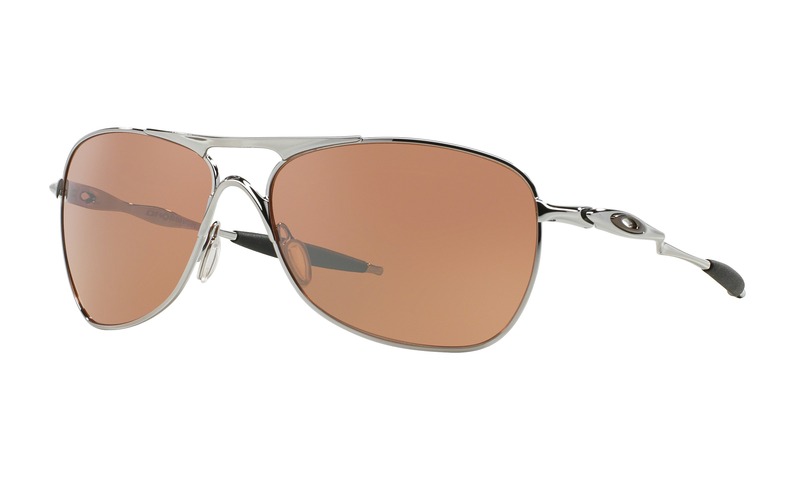 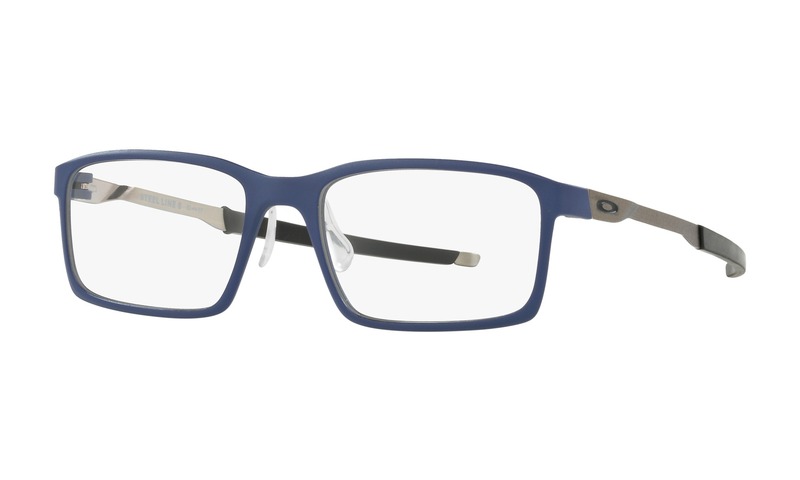 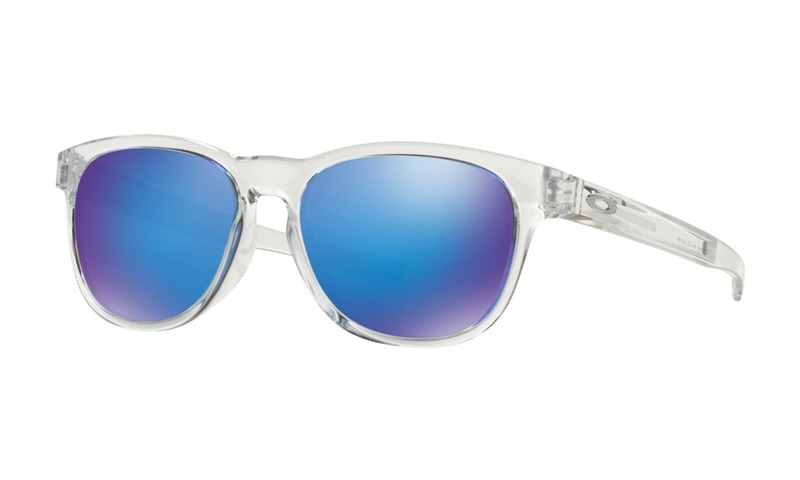 Virtually try on these exact pair of Oakley Catapult OX5092 352 Light eyeglasses right now without having to leave your computer. 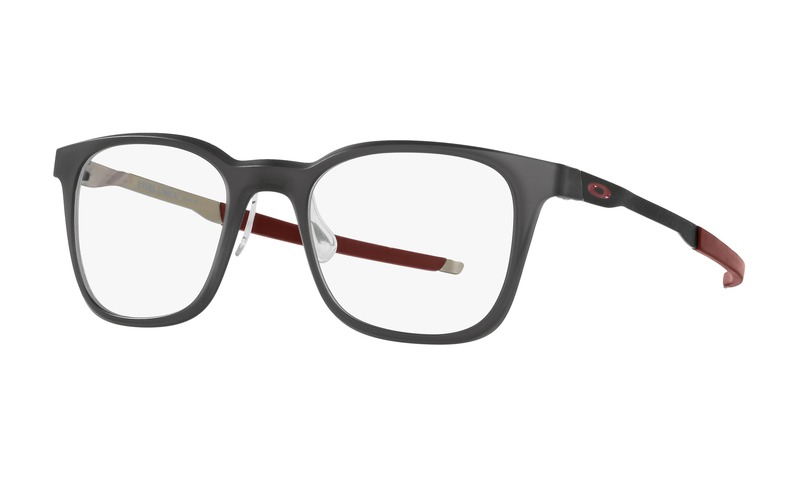 This lightweight C-5™ frame is performance ready with its sturdy structure in a light gunmetal finish. 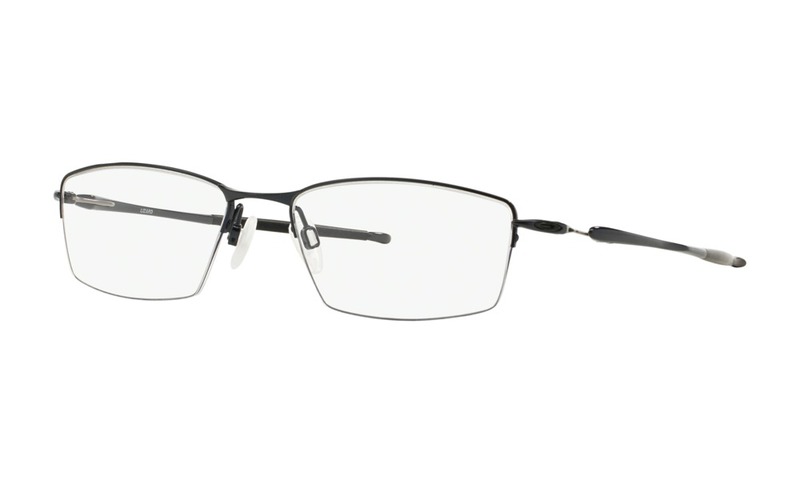 The flexible temples are constructed with NanOwire extending from a floating connector and completed with Unobtitanium earsocks.br/This product is not eligible from promotions or discounts. 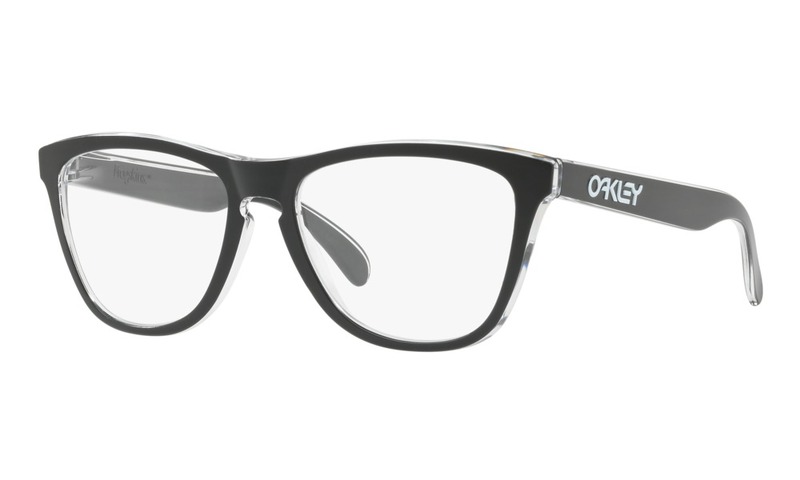 ViewTry allows you to try all of the great Oakley eyeglasses and you choose which one is right for you.